(why is Johnny Pacheco a straight fool in this clip? cocaine is a hell of a drug! 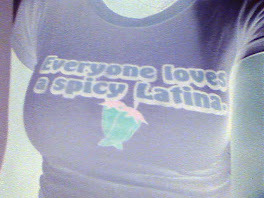 lol) Classic salsa always soothes the troubled soul. You heard it here first. or at least working toward that goal.